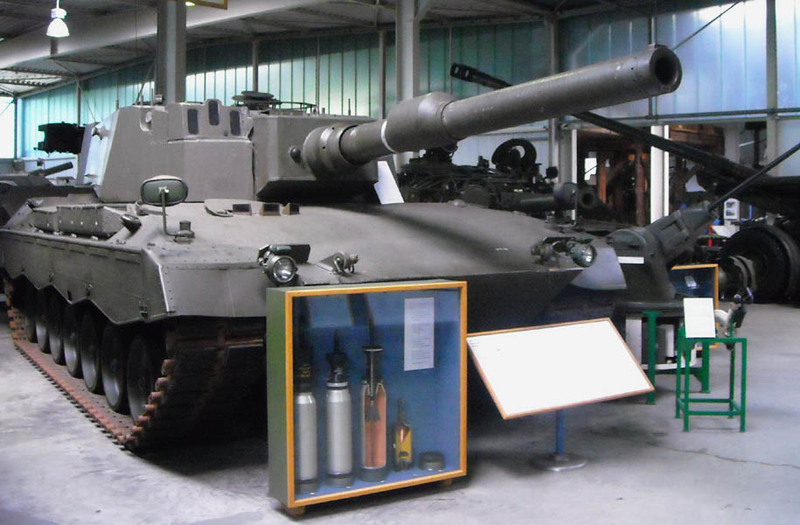 One of the many tanks displayed at the Defence Technology Museum in Koblenz. 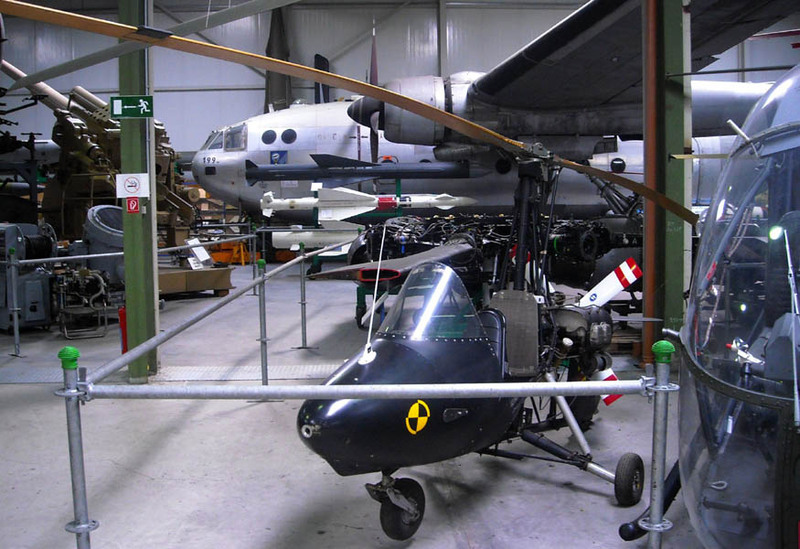 Some of the many aircraft and missiles displayed at the Defence Technology Museum in Koblenz. 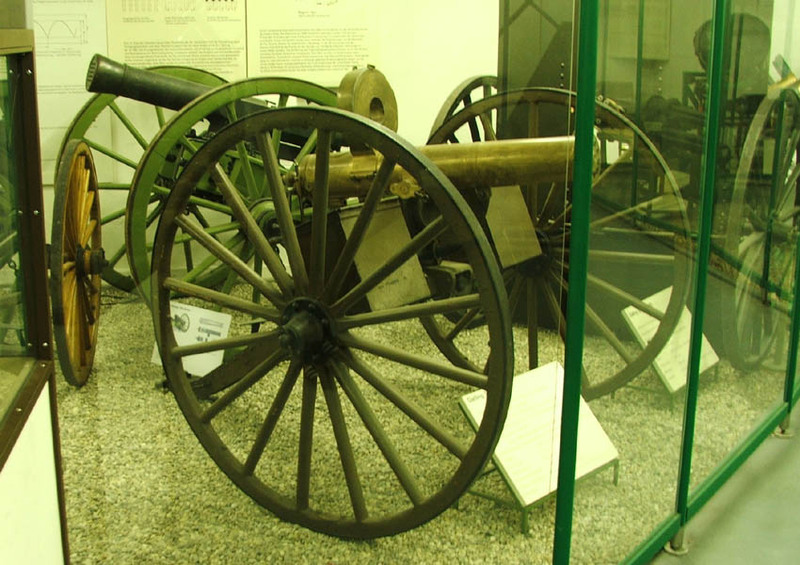 Some of the many vintage canons displayed at the Defence Technology Museum in Koblenz. 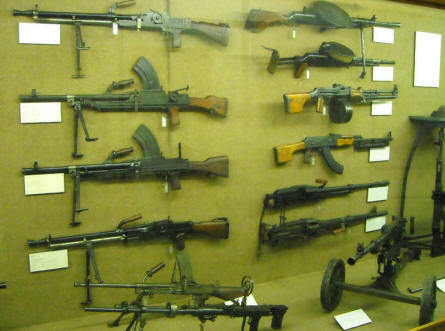 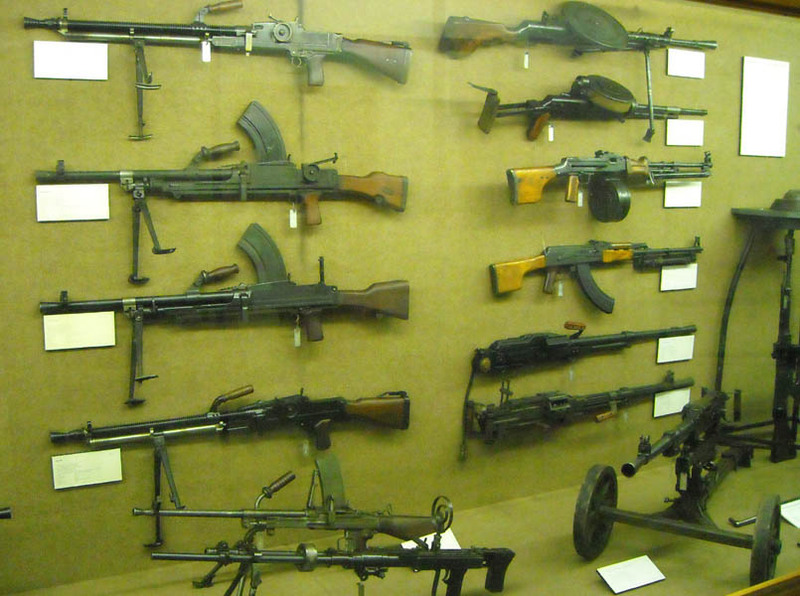 A very small part of the huge collection of vintage hand guns displayed at the Defence Technology Museum in Koblenz. 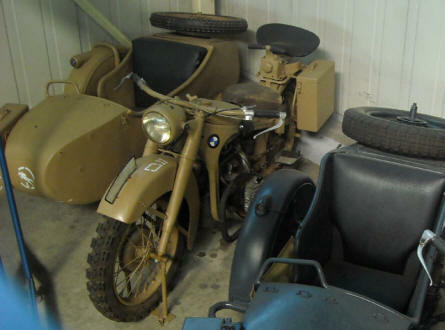 A German World War II BMW motorcycle with sidecar displayed at the Defence Technology Museum in Koblenz. 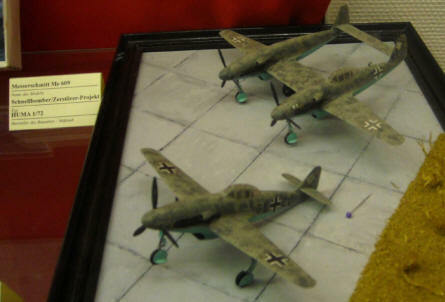 Models of some German World War II Messerschmitt aircraft prototypes displayed at the Defence Technology Museum in Koblenz.